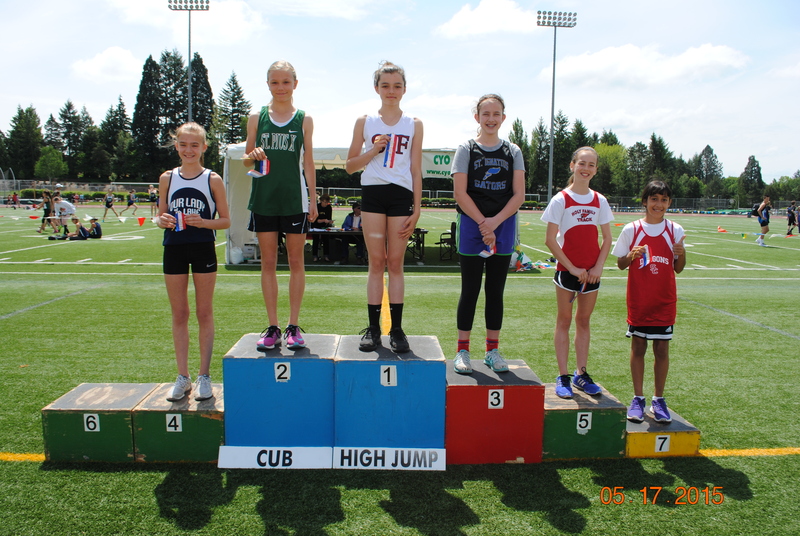 In the Cub Division (5th & 6th Grade) Lily Reynolds jumped 4’5″, to take the 2015 CYO Meet of Champion High Jump event. 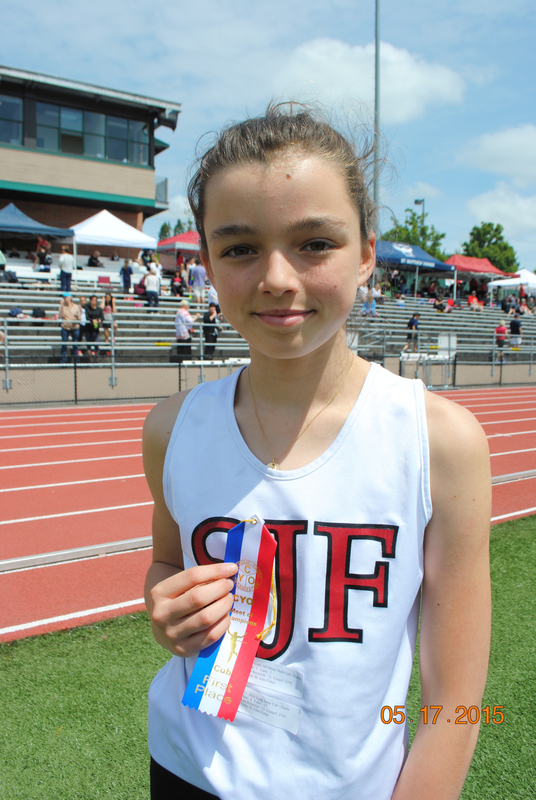 Lily hails from St. John Fisher school and out jumped her competitor by 2″.Lily was 5″ shy of the CYO record 4’10”. ← James Menor from Christ the King – He Can Jump AND He Can Throw!